Ah, I love today’s topic! There are some lovely books that I wish to be classics. These might not ALL happen to be classics – but they are some books I know will be timeless at least! 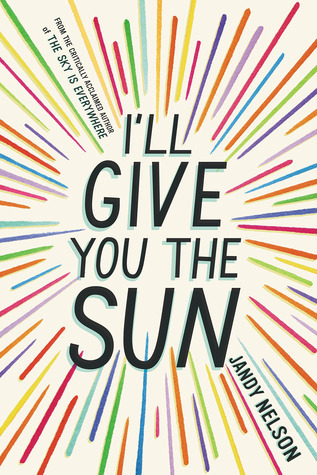 I’ll Give You the Sun is one that needs to be timeless – and read by many people over many years. It’s just too beautiful to be only read by one generation! 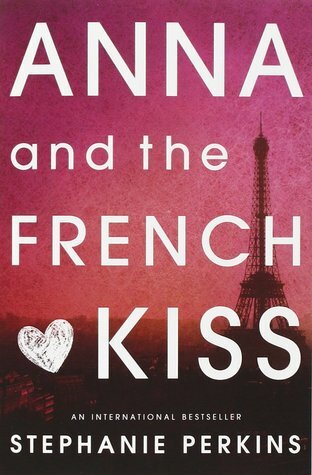 Romances always end up being classics…right? 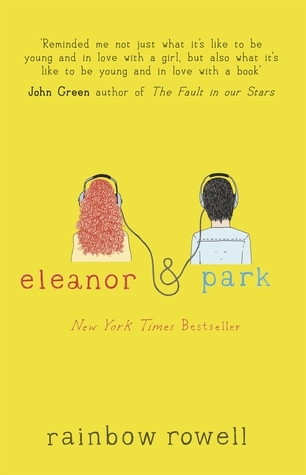 And how could you get more beautifully romantic than Eleanor & Park? Another beautiful timeless romance is this amazing trilogy by Stephanie Perkins! Twilight is practically already a classic – it’s so well known across the world. 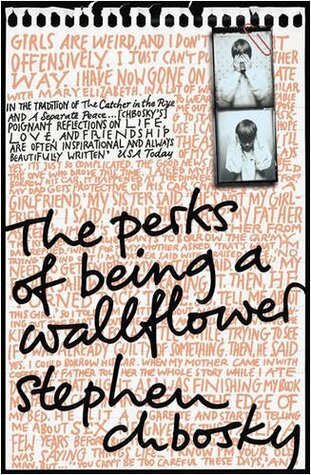 The Perks is another that’s surely already becoming a classic, too!